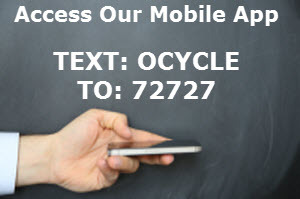 Support the "FASHIONABLE" Technology Recycle-Thon! 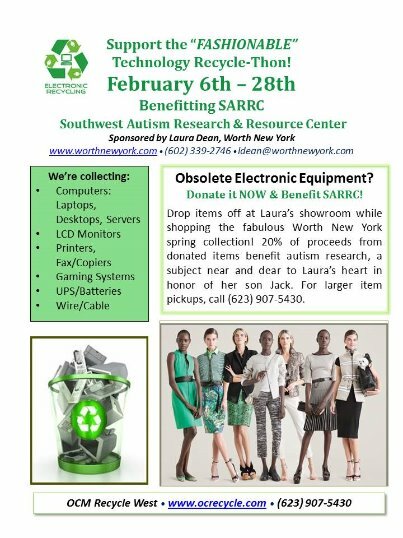 Now through February 28th, drop off items at Laura Dean's showroom while shopping the fabulous Worth New York spring collection! 20% of proceeds will benefit Southwest Autism Research & Resource Center (SARRC) in honor of Laura's son. For larger item pick-up, call (623) 907-5430.